Our music video for "HOME TO ME"
When one person was cyber-bullied on the internet, another person reached out with a selfless act of kindness. Thanks to the power of social media, they were connected. This became the catalyst for The Dance Free Movement. Bullying is a worldwide epidemic, and entertainment through cyber-humiliation needs to end. We believe now is the time for a major shift in how we communicate. Our mission is clear: To promote body positivity and bullying prevention in people of all ages. And of course, to encourage the world to dance freely. What started as a group of women throwing one dance party, has grown into a collaborative effort that none of us could have anticipated. We are a like-minded group, with a committed sense of purpose to curb the epidemic of bullying worldwide. We are body positive and quite ready to speak on - and dance for- what we believe in. 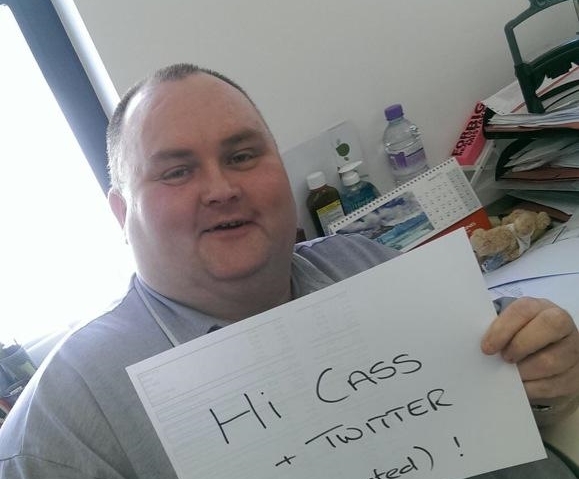 Sean, aka "The Dancing Man", had been cyber-bullied in a photo that took the world by storm. We launched a campaign with this organization to find him and throw him a dance party. Humbled, he kindly let us know he would love to share this dance. Sean is now helping our team create a larger movement against bullying. Feeling inspired? Let's make a difference! The best way we can spread our positive message and change the world is by supporting non-profit organizations like this one. 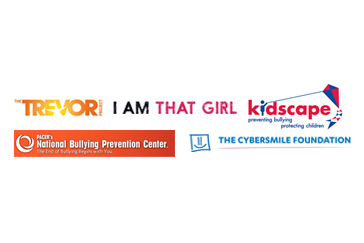 These charities have our support and are working hard to encourage self-esteem, promote positive body image, and end bullying everywhere. Click above to donate.